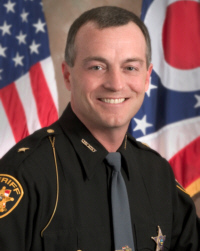 As Sheriff, I strive to keep the quality and experience we have at the Sheriff’s office. All employees at the Sheriff’s office take great pride in their positions, and maintain a high standard of service to those we are sworn to protect. Our duties are endless and our profession is a dangerous one — one that requires courage, strength, compassion, understanding and a high degree of professionalism. We share the concerns for the safety of all citizens and strive to keep Clinton County a safe and secure place to live. I need the support of all citizens. Help us by taking steps to protect yourself and your family from crime and accidents. Your alertness and cooperation has helped to solve crime in our community in the past, and we hope that we can continue to depend on your support. 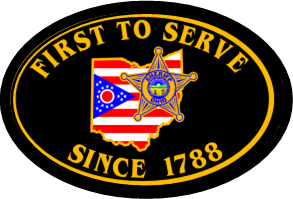 Should you need the services of the Sheriff’s Office, please contact us, call our office at 937-382-1611 or for emergencies call 911.